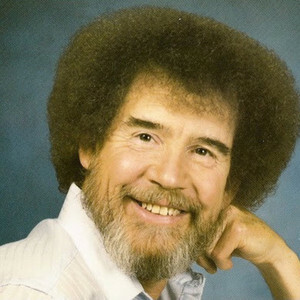 twitchquotes: Hi, this is Bob Ross communicating from beyond the grave. I dedicated my life to painting so that you brats could do something more productive with your lives than sitting on your *** playing your stupid Atari games all day. I don't appreciate you morons abusing my legacy and turning me into some childish meme that you can spam on your little MSM chat thing. Now go paint a mountain or something and don't you dare copypaste this.